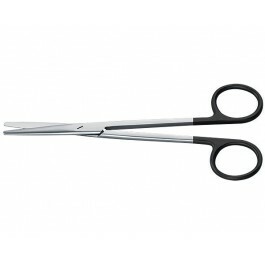 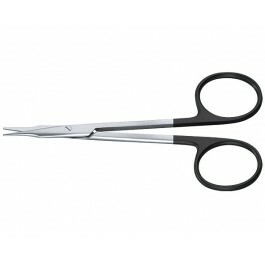 The Super Cut scissors has a special design that delivers precise and accurate cuts, even through the toughest tissue. The Super Cut technique is made out of two unique blades, one with a micro serrated edge that holds the tissue and prevents slippage. 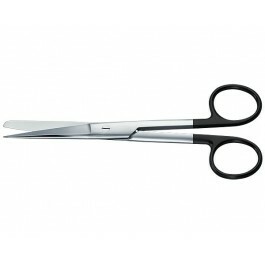 The other blade has a razor sharp edge that provides the cutting. 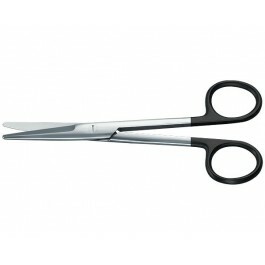 All Super Cut scissors are identified with their black handles.